Love In Bombay brought deep financial troubles for Joy Mukherjee but late director-actor's wife Neelam says that despite losing everything, the film remained very close to him. Love In Bombay brought deep financial troubles for Joy Mukherjee but late director-actor's wife Neelam, who is releasing the movie 40 years later, says that despite losing everything, the film remained very close to him. "This film was my husband's Waterloo. He lost everything he had in this film. He sunk in lot of his own money, major properties. There were 37 cases of insolvency against him. But he cleared everything and had a clean slate and started afresh. This film was very dear to him despite it bringing so much problems to him," Mrs Mukherjee said. The 1973 film, now being released by PVR on August 2, was the third part of the Love in series which started with Joy debuting with the blockbuster hit Love in Simla in 1960 and the golden jubilee hit Love in Tokyo in 1966. The film starred Joy and Waheeda Rehman in the lead. The supporting cast included names like Ashok Kumar, Kishore Kumar and Rehman. Music was composed by Shankar-Jaikishan and lyrics were penned by Majrooh Sultanpuri.  Waheeda Rehman was reported saying that she was embarassed by the release of the film now. Asked about her response to Rehman's comments, Neelam was reluctant to be drawn into a debate. "Honestly, I am surprised because Waheedaji is a very gracious person. I don't believe a lady of her stature and maturity would talk like that. I am sure her best wishes are with the film. I can't believe Waheedaji would say something like this," she said. Mrs Mukherjee said her son personally approached Rehman for the premiere of the film on August 1. "My son Monjoy has personally gone with flowers and the invite. In fact, Waheedaji was invited for the audio release of the film too." Rehman is also reported to have said that Joy was not a big star but Neelam counters that saying, "Joy was one of the highest paid actors of his time. He worked with all the top actresses of that time and gave eight silver jubilee hits and one golden jubilee." Joy was launched by his producer father Sashadhar Mukherjee in "Love in Simla" opposite Sadhana. 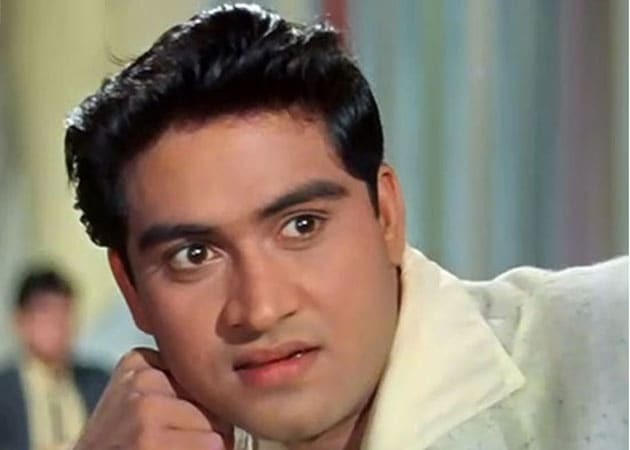 He starred in musical hits like Ek Musafir Ek Haseena, Ziddi, Shagird and Phir Wohi Dil Laya Hoon. The actor died on March 9, 2012 at the age of 73. Neelam Mukherjee recalled how her husband refused to seek help from his producer father when the film ran into trouble. "I am very emotional about my husband. I had a 46-year long happy marriage with him. He was one of the most wonderful human beings, very humble, very gentle. "He was the son of Shashadhar Mukherjee. There was wealth all around him but even in his worst of financial situations, he did not seek his father's help. When my father-in-law said 'let me bail you out' my husband said 'No these are my battles. This is the age where I should be giving to you not taking from you'. These were his values." Asked why the release now, Mrs Mukherjee said it was an emotional decision for her and her three children -- Sujoy Mukherjee, Monjoy Mukherjee and Simran Halwasiyar. "While going through his personal papers, my son found his will and the negative lying in Fazal Bhoy cold storage in Worli. There, he met one of the old workers who told him that 'Mr Mukherjee used to come every year and manually clean the negative'. We did not know about this. "That hit my son badly. We realised that though he never spoke about it, the film was very dear to him. This is how we decided that come what may we will release it. We are grateful to PVR for helping us. Joy had cleared all the payments but if any artiste was left out we are ready to pay them provided they show relevant documents." Neelam Mukherjee is hoping to find a closure through the release of Love in Bombay. "Of course, we went through very difficult times because of this film but there is a deep satisfaction within me at the moment because justice has been done to all the people who worked on the film. "We don't gain anything from this release. There is no money to be made. In fact, we have put in our own money into it. This film is a tribute to everyone who was a part of this movie. I look at the credits and feel bad that so many of them are no longer here."